ANUR TOUR company provides the complete package of business travel services: air tickets, train tickets, visa support, transfer, hotel reservation, team building, countryside trips, organizing corporate events in cities of Central Asia. 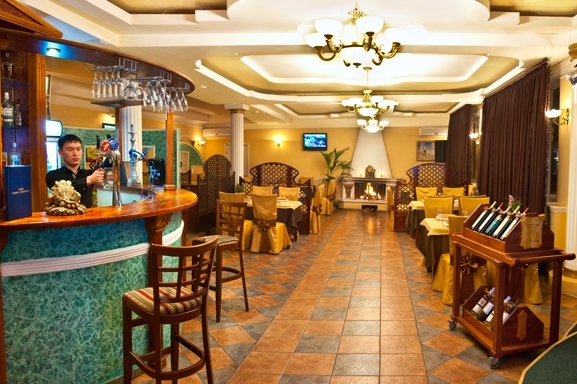 Ramada Plaza Astana Hotel has three restaurants and two comfortable halls for rest. 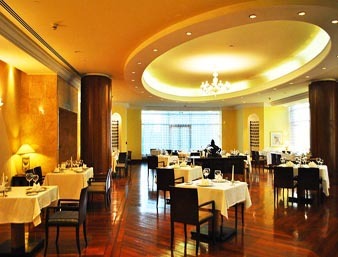 In the restaurants you can taste both European and Asian cuisines. 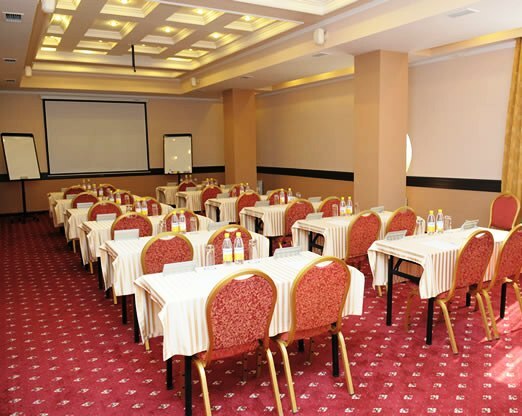 Ramada Plaza Astana Hotel features ample meeting space to accommodate your next business or social event. 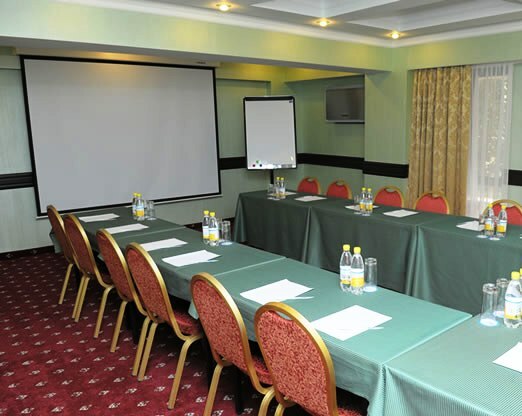 Our banquet room, boardroom and conference room feature high-speed Internet access and audio/visual equipment. 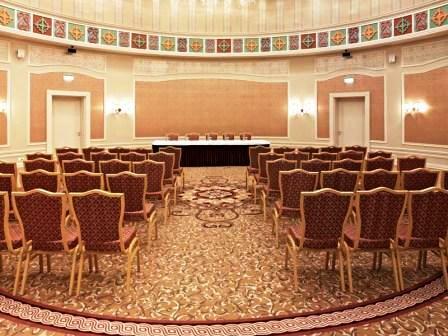 Rixos President Astana offers luxurious conditions to hold various events with high quality service. 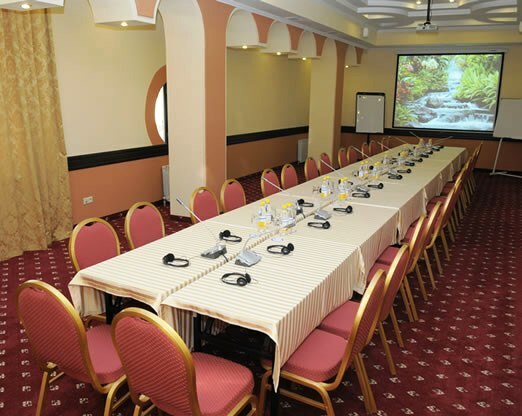 There are four meeting and event facilities to host official receptions, conferences, business and private meetings and banquets. 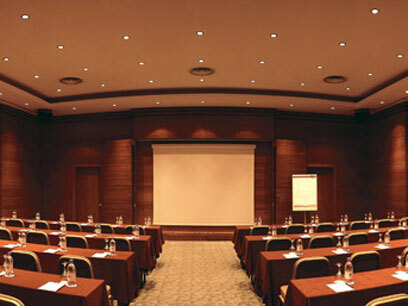 Conference rooms are fully equipped with audio and light systems. 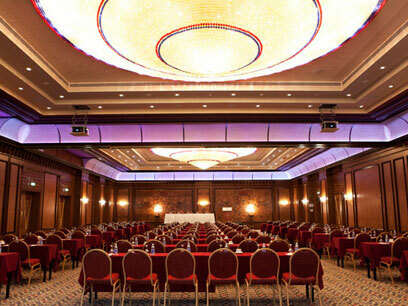 Grand Ballroom and Shanyrak conference halls have simultaneous translation systems. DVD player, wireless microphones, LCD projector and sound recording system are available upon request. 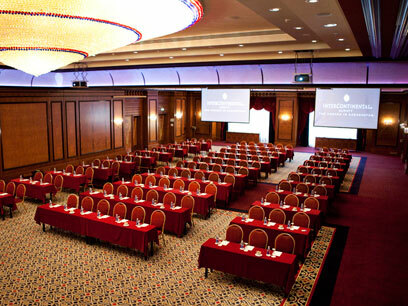 Bring harmony to any meeting at the beautiful Sary Arka Ballroom. 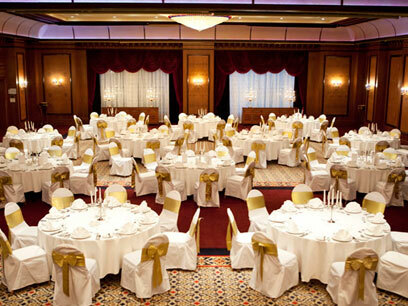 The hall is 1400 square metres in size and can seat up to 1000 reception-style and 900 people theatre-style. 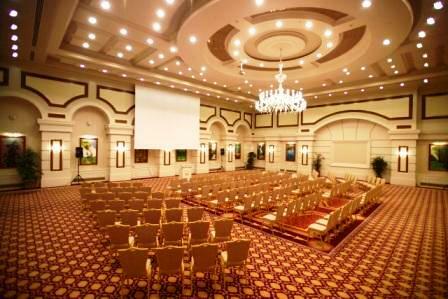 The spacious Sary Arka Ballroom offers a contemporary setting for any function and include separate access from the main road for easy unloading of equipment and exhibition materials. 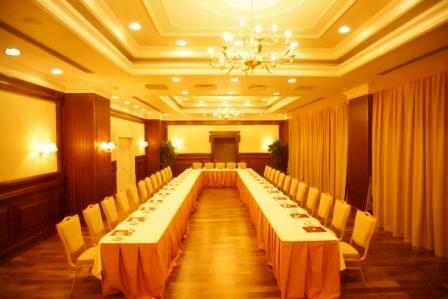 The hotel has two meeting rooms that can seat from 10 to 40 people. 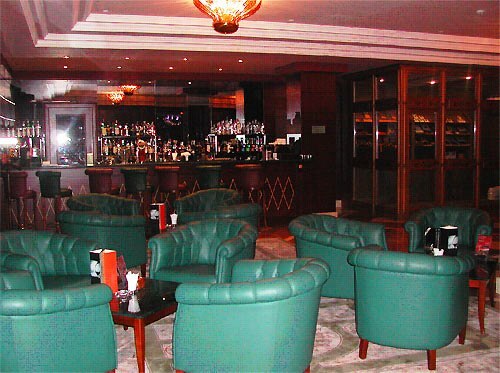 Located in the lobby area, the Boardroom offers a convenient connection with the Lobby Bar and business services centre. 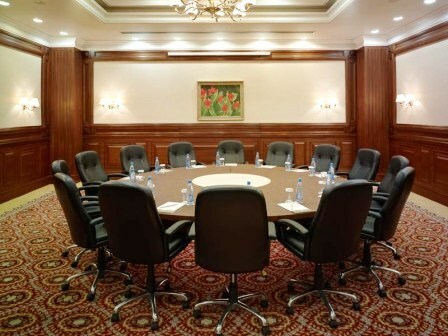 The Boardrooms offer all necessary equipment and office supplies to hold a successful meeting or training session. - Variety of coffee breaks. 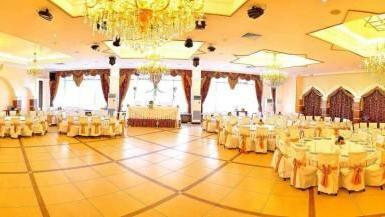 Comfort Hotel offers services for all types of banquets and celebrations for groups up to 50 people. 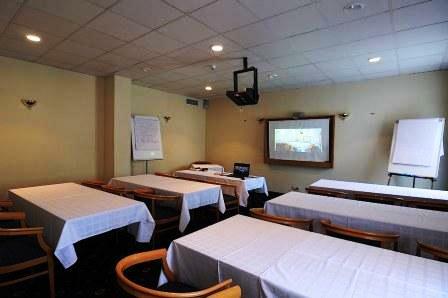 The hotel offers a room for negotiations and has capacity for 25 persons, equipped with a video projector, whiteboard and flip chart. 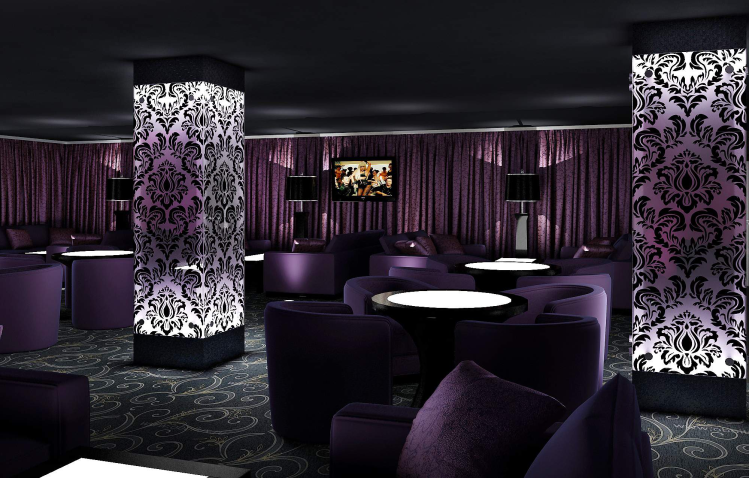 Meeting Room overlooks the lobby bar, that is a convenient way for coffee breaks. Business center is equipped with internet access and the availability of the printer, working 24 hours a day. 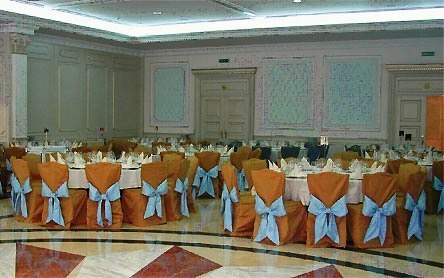 On the territory of the hotel «G EMPIRE» there is a banquet hall “Corona”. 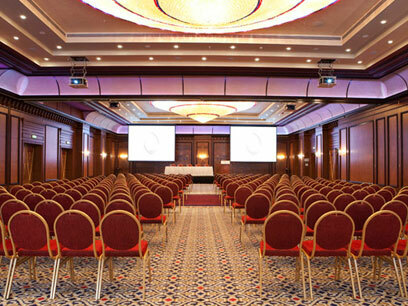 This hall is for holding different events. 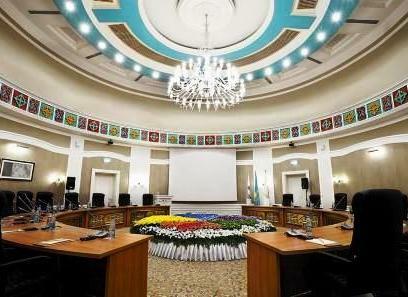 In Astana it is one of the biggest halls in capacity of 250 persons. The interior is in pastel shades. 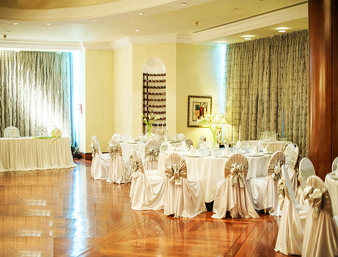 The cozy atmosphere, luxurious furniture, elegant elements of decor of the banquet hall will astonish the guests. There is everything necessary for holding events of any theme and scale. 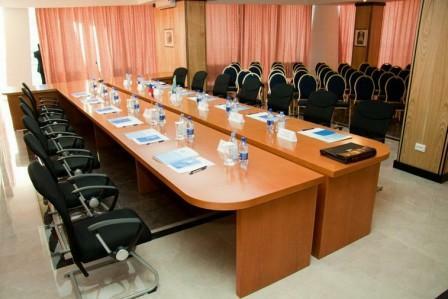 There is also a conference hall for 50 persons. 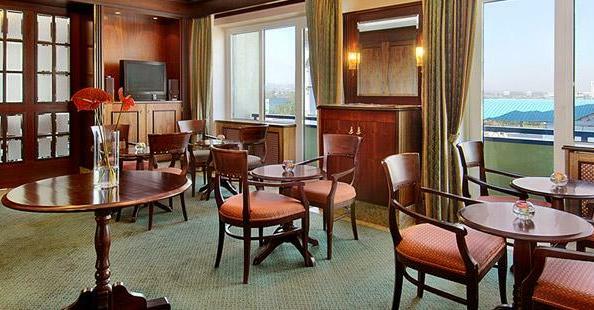 Hotel "Jumbaktas" in Astana corresponds to the highest European standards of the industry. 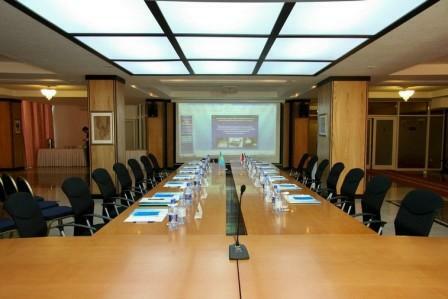 The conference room has everything you need for a productive work: specific equipment (projectors, sound equipment, etc. ), Internet access, light, organically organized space, comfortable space for the participants. 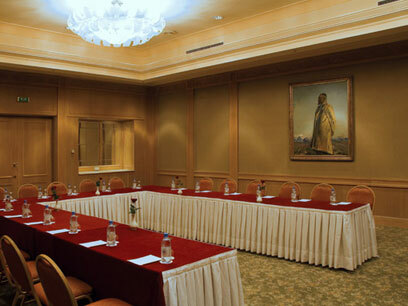 Conference room "Abylai Khan" is ideal for business conferences, training, seminars or personal presentation. The hall is for 120 seats, equipped with a flip chart, screen, projector and sound system. Also, we are pleased to offer various options of coffee breaks, lunches, snacks and drinks for participants. Professionalism of the staff will help you to hold the event at the highest level. 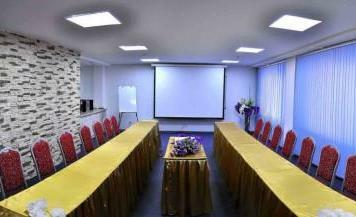 At your service conference rooms for 20-40 people. 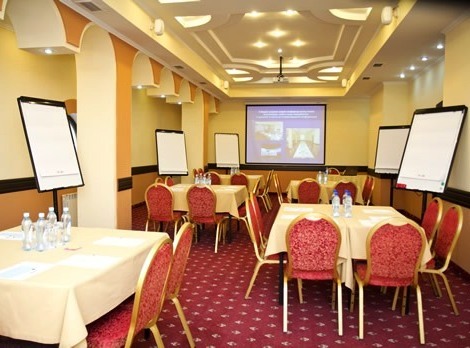 Ideal for seminars, symposiums, lectures, briefings, private talks and public meetings. 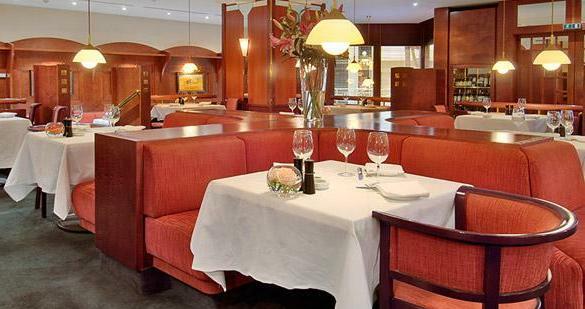 There is a comfortable little restaurant with a working fireplace with 50 seats. 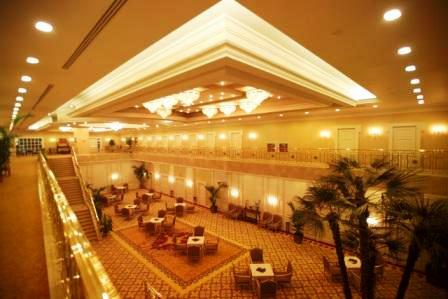 The hotel carries a variety of receptions and banquets, weddings, anniversaries, children's parties, corporate parties, etc. 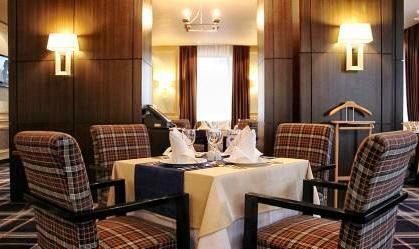 The hotel "Manhattan Astana" offers to guests meeting room service. 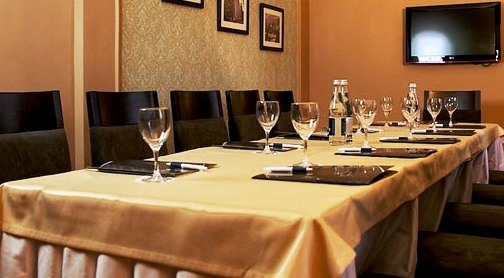 Here you can hold a business meeting and training. A hall with fine illumination, beautiful convenient furniture. Capacity of the room: 10-12 the person. 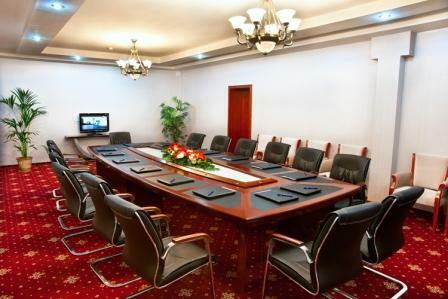 Hotel "Manhattan Astana" is pleased to offer our guests a modern business center. 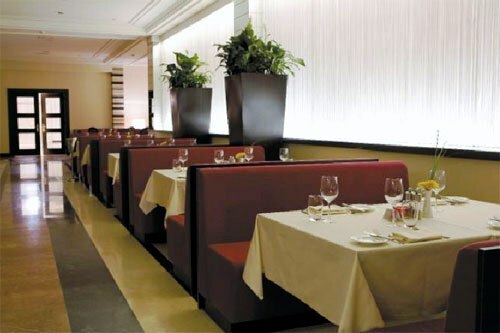 We tried to make everything for your comfort and convenience for your business. 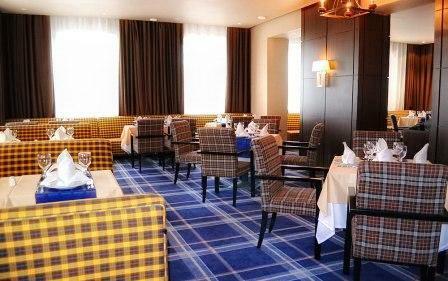 «Manhattan Astana» Hotel is pleased to provide a modern and elegant Restaurant. 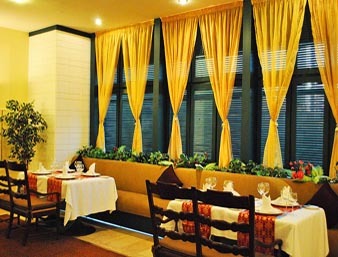 You can enjoy open buffet for breakfast, lunch menu and dinner in an atmosphere of coziness and comfort. 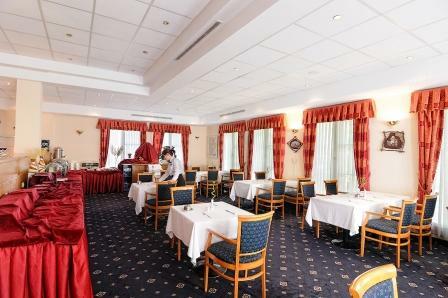 The restaurant is for 40 persons, in European style. 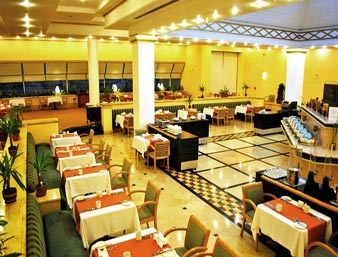 Rahat Palace Hotel provides a wide range of services guaranteed to satisfy the needs of the most discerning guests. 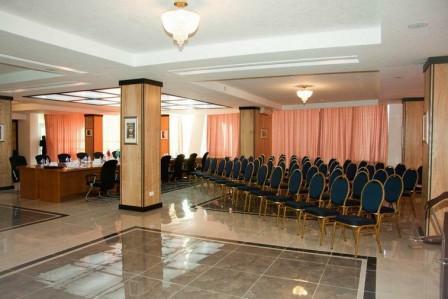 Rahat Palace Hotel offers a full-service Business Centre designed to support the needs of business travellers, meeting planners, presenters and participants. 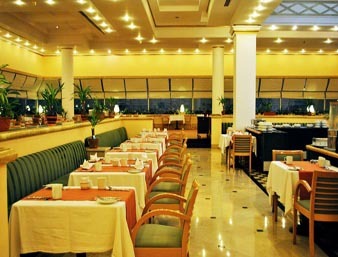 The hotel provides a wide variety of business services, as well as supportive personnel. 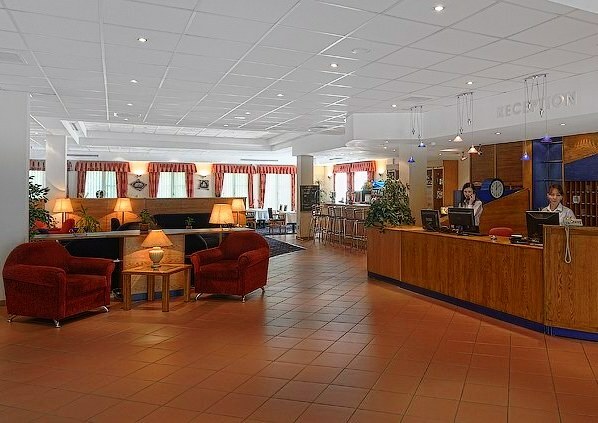 The following is the list of the business services offered to the guests: Computers, Colour printer, Photocopier, Fax machine, High-speed Internet access, Translation services. 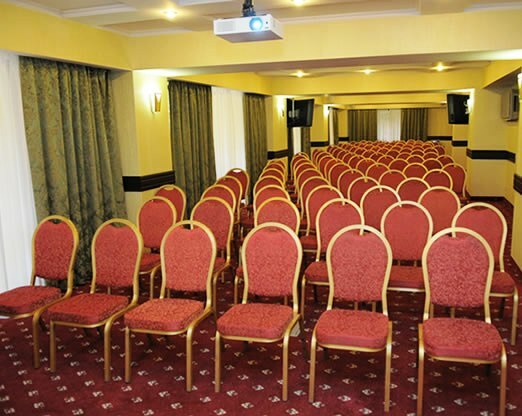 The spacious Ballroom, which can be easily divided into three small meeting rooms – Abai, Machambet and Ibrai – is an ideal venue for conferences and workshops. 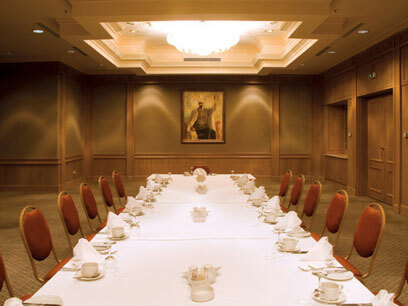 Boardroom-style Kezdesu Room, with its traditional Kazakh paintings on the walls, is a choice for small VIP meetings, lunches and dinners. 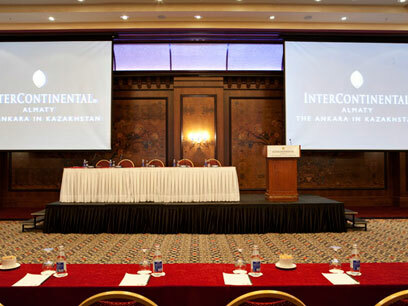 Almaty and Astana, two connecting banquet rooms located on the lobby level, present a perfect place to host a meeting and have your coffee break next door. Should you decide to have an outside cocktail or private dinner party, our Dzhambul Room can offer you its terrace with a beautiful view of the mountains. 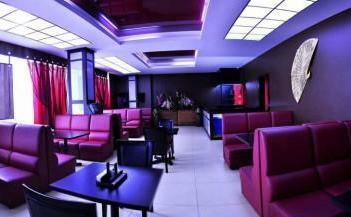 Dzhambul Restaurant, The Grill Restaurant, Yourt Bar & Lounge, Outdoor Beer Garden (Summer Only). 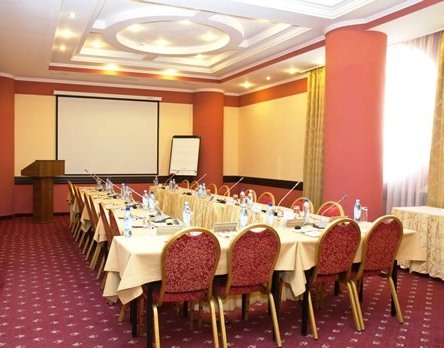 Wonderfully styled meeting and banquet facilities offer a range of elegant venues equipped with state-of-the-art technology such as wireless internet, internal live broadcasting from Ballroom to meeting rooms. a team of professionals who have experience in organizing the highest level events. Services on catering of participants of the event: coffee breaks, business lunches, organizing stand-up meals. “Kazzhol” Hotel and restaurant “Keruen” invite you to organize professionally any event like a stand-up meal, a banquet, a presentation, a coffee-break, a corporate party or BBQ. 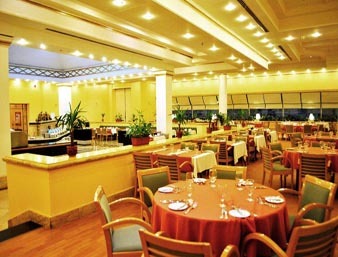 The restaurant provides 150 seats for a banquet and 200 for a stand-up meal.